The Pulse J1900 All-In-One system is designed to offer speed and reliability at an affordable price. The Pulse J1900 All-In-One boasts a quick detachable base and easy overall service features. A 15" LCD with Projected Capacitive Touch Screen and up to 8GB of RAM, this fanless system is ideal for harsh environments and can accomodate your application needs. 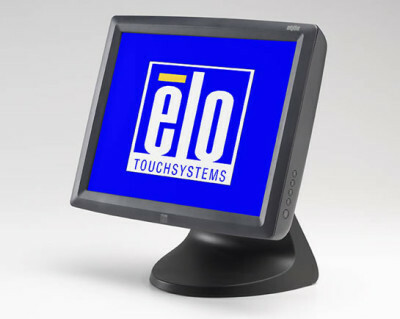 The ELO 17D1 Touchcomputer 17" All-in-One Touchcomputers bring style, flexibility and functionality to point-of-sale (POS), retail and hospitality businesses. With a wide array of field-installable peripherals, spill-resistant sealing, and a range of input/output port connection options, the 17D1 and 17D2 are versatile and powerful. These touchcomputers are designed with the future in mind, allowing easy serviceability of the main components and excellent performance utilizing an Intel Dual-Core 2.2 GHz processor. 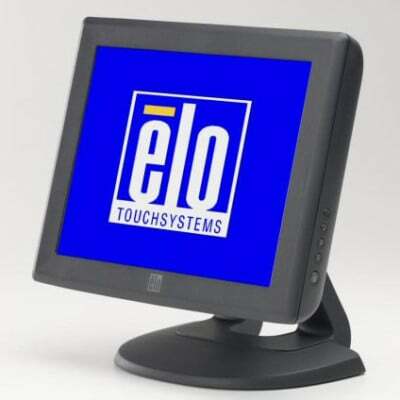 The 17D1 Touchcomputer expands the ELO TouchSystems high profile family of reliable, easy-to-integrate multi-function touch solutions. 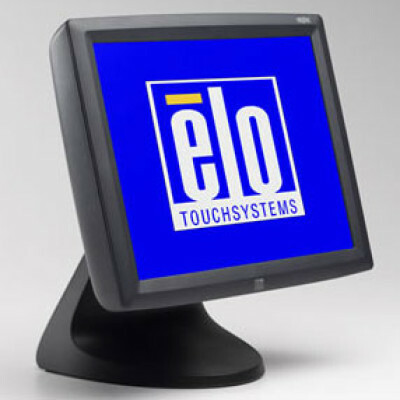 The ELO 17D2 Touchcomputer 17" All-in-One Touchcomputers bring style, flexibility and functionality to point-of-sale (POS), retail and hospitality businesses. With a wide array of field-installable peripherals, spill-resistant sealing, and a range of input/output port connection options, the 17D1 and 17D2 are versatile and powerful. These touchcomputers are designed with the future in mind, allowing easy serviceability of the main components and excellent performance utilizing an Intel Core Duo 3.0 GHz processor. 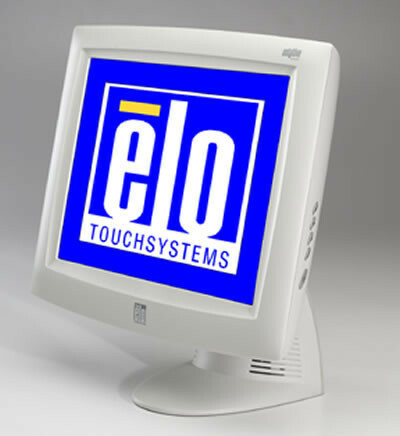 The 17D2 Touchcomputer expands the ELO TouchSystems high profile family of reliable, easy-to-integrate multi-function touch solutions. The Elo 1215L 12" LCD is designed to provide a single-source selection of entry-level LCD monitors, aimed at the fast-changing retail POS and hospitality markets. While offered at a lower price-point, they still provide reliable, durable operation. The 1215L includes the choice of AccuTouch five-wire resistive technology, the most widely used for retail applications and proven to survive splashing liquids, food and grease; or IntelliTouch pure glass surface wave technology, for the ultimate in optical quality for dry retail and hospitality applications; or Surface Capacitive Technology for a touch screen resistant to scratches and splashes. The 1215L offers a dual serial/USB interface, removable base, controls on the side with lockout function and digital on-screen display. The Entuitive 1247L chassis LCD monitor have been designed with flexibility in mind. With a choice of multiple touch mechanisms, a watertight molded minibezel, and a choice of mounting options the Entuitive 1247L is ready to fit into your application. Combine a long-lasting product cycle and the Entuitive 1247L is an ideal choice for your touch screen application. The ELO 1519L is a wide-screen display that is easier to use and incorporate into more environments than traditional desktop touchmonitors. It allows extra content on the screen and is well-suited for corporate environment uses such as spreadsheets, publishing, and dual-window applications. 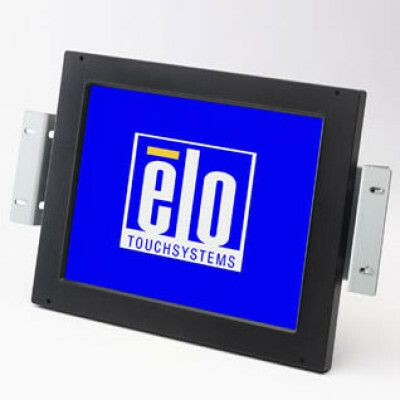 The 1519L is available in three industry-leading ELO touch technologies: zero-bezel APR (Acoustic Pulse Recognition) touch technology, which senses touch on the display by recognizing the unique pattern of sounds, standard-bezel IntelliTouch surface acoustic wave and zero-bezel AccuTouch 5-wire resistive. Additional applications well-suited to take advantage of the monitor's features include point-of-sale (POS), point-of-information (POI), point-of-service, interactive digital signage, loyalty systems, kiosk information systems, light industrial shop-floor automation and home control. The 1528L Medical from Elo is the cost-effective LCD touchmonitor for patient monitoring and critical care. The 15" 1528L Medical LCD medical desktop touchmonitor is available with the proven popularity of AccuTouch five-wire resistive touch technology, plus serial and USB touch interfaces. The monitor is factory sealed against dust, dirt, and liquid splashes. The 1528L Medical can be used in a wide variety of environments because it registers input from a finger, gloved hand or soft stylus with a fast and accurate response. 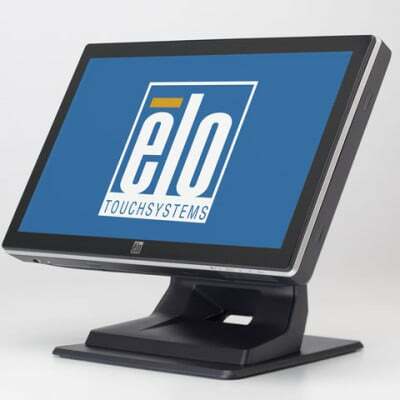 The Elo Entuitive 1529L touchmonitor expands the company's family of reliable, easily integrated, multifunction touch solutions. The retail-rugged Entuitive 1529L includes options for a magnetic stripe reader (MSR), biometric fingerprint reader, and a choice of either a 2 x 20 vacuum fluorescent rear-facing customer display (VFD) or the first consumer-touchable 12.1" rear-facing customer display. The Entuitive 1529L has been designed for touch from the ground up, with such features as spill-resistant sealing, a short or tall stable tilt base that is removable or reversible for wall mounting, connectivity incorporated within the monitor, and a choice of Elo touch technology as well as color. 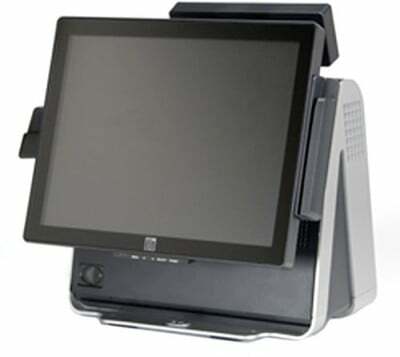 Also available is the Entuitive 1529L TouchComputer, a silent, fanless integrated all-in-one touchcomputer within the footprint of a 15" LCD monitor.